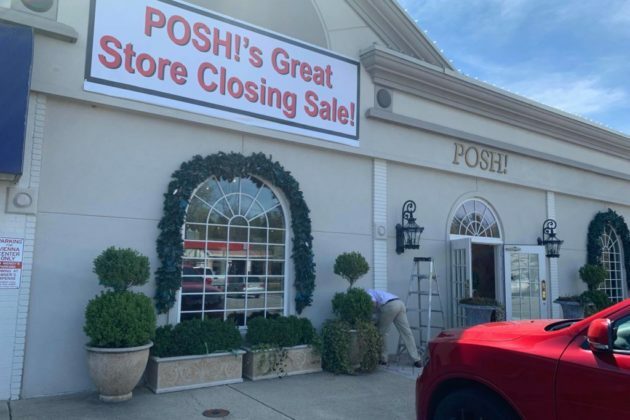 (Updated April 12) Posh! 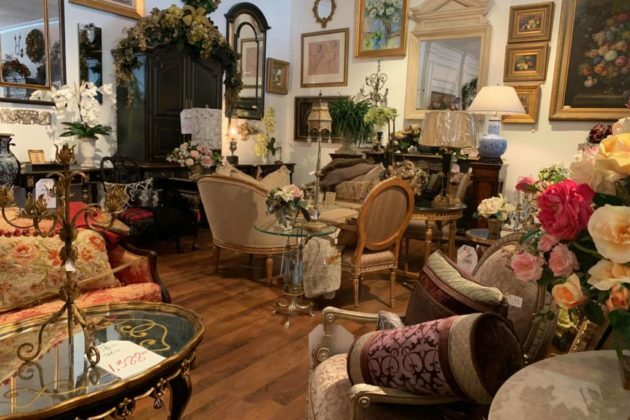 — a high-end interior designer at 419 Maple Avenue E in Vienna — is having a closing sale. 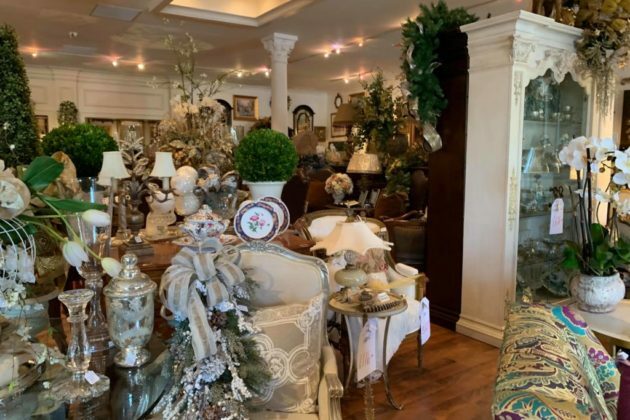 Nearly all merchandise in the store is 20 percent off, though given the luxury implied in the store’s name, that still leaves most larger items in the store well over $1,000. Prices in the store range from a $6,000 credenza near the front to $33 linen hand towels. 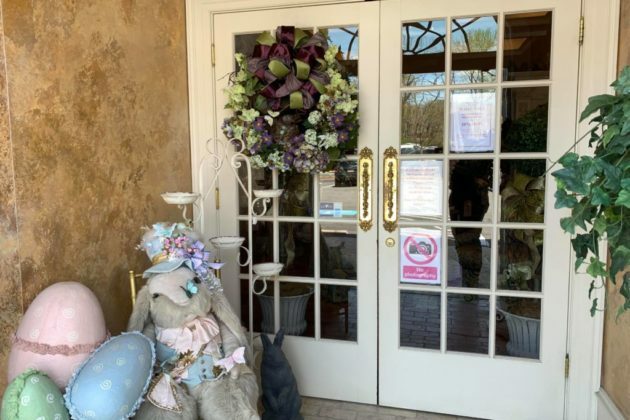 Employees at the store would not say when the store was planning to fully close, though the store remains very heavily stocked with merchandise.